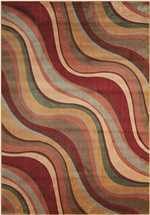 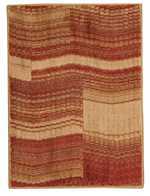 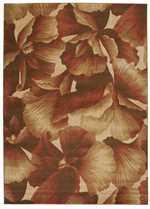 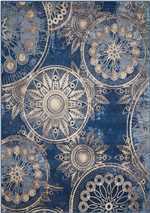 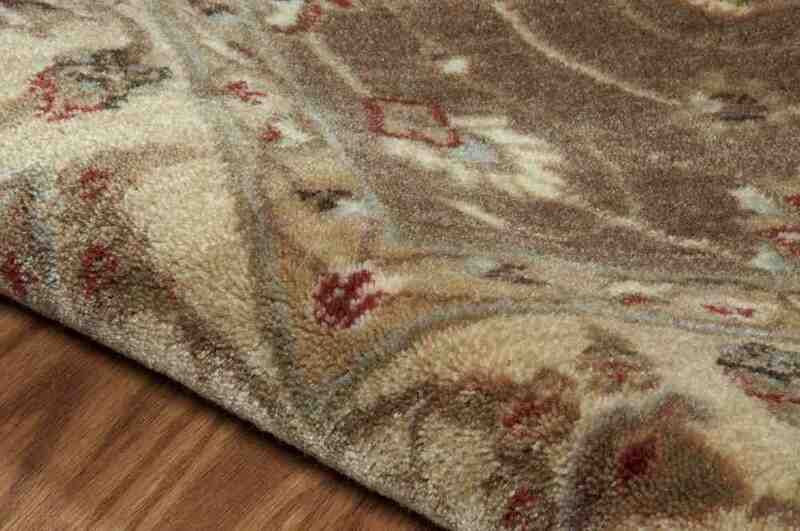 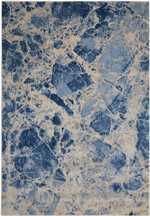 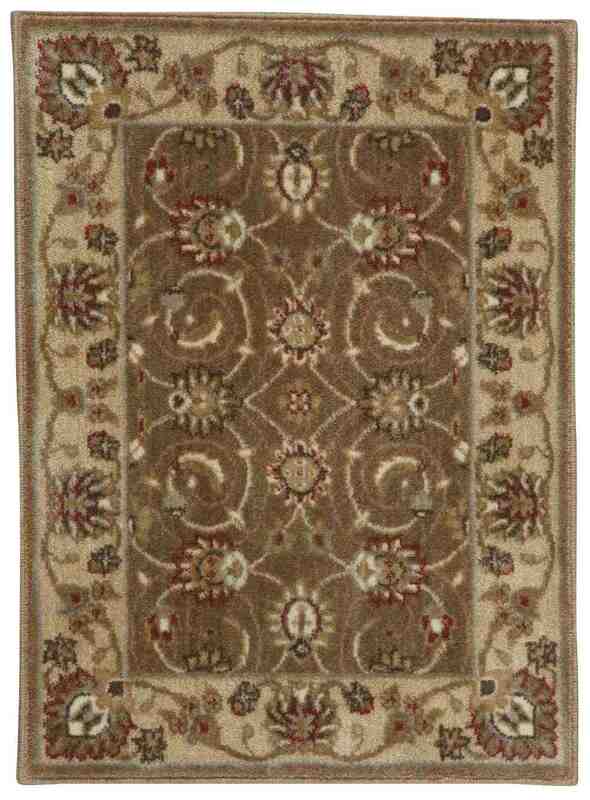 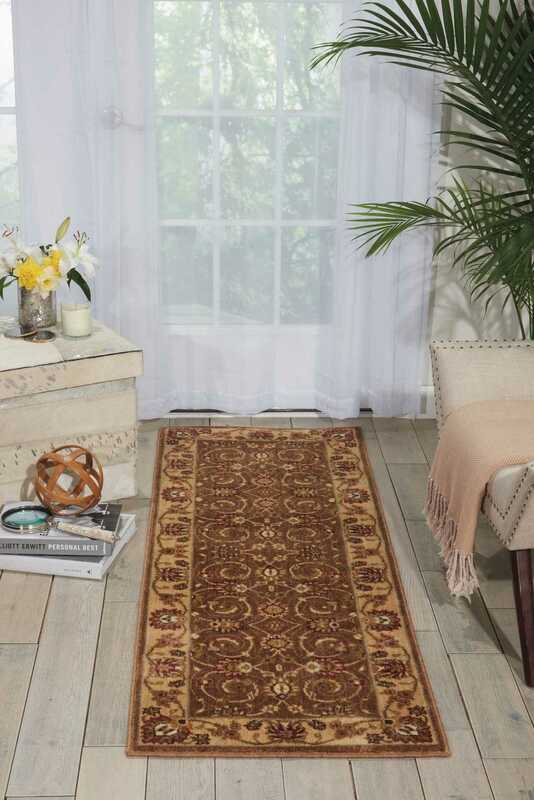 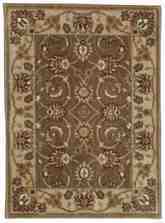 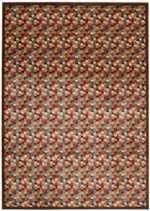 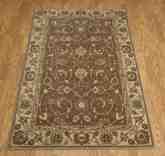 Announcing the Somerset Brown ST62 from Nourison. Manufactured out of 100% Polyacrylic in China. 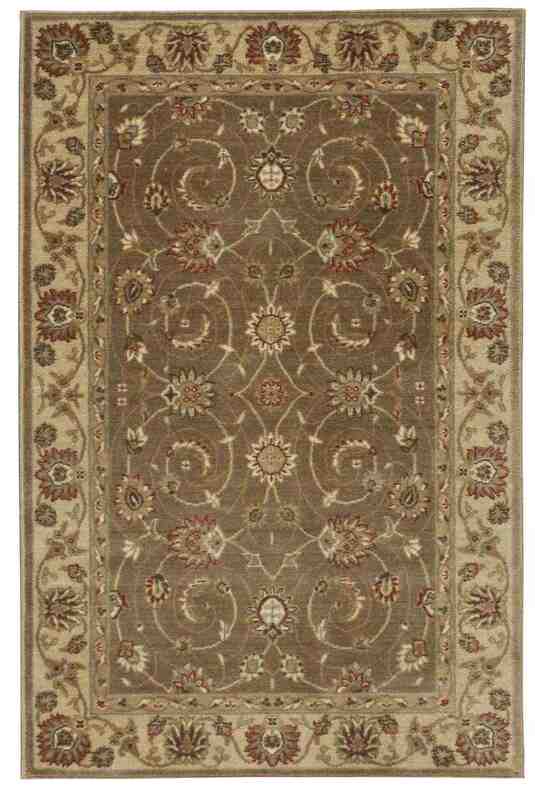 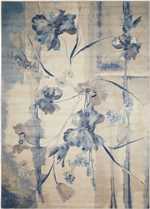 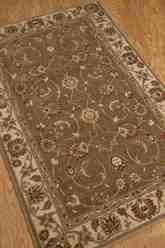 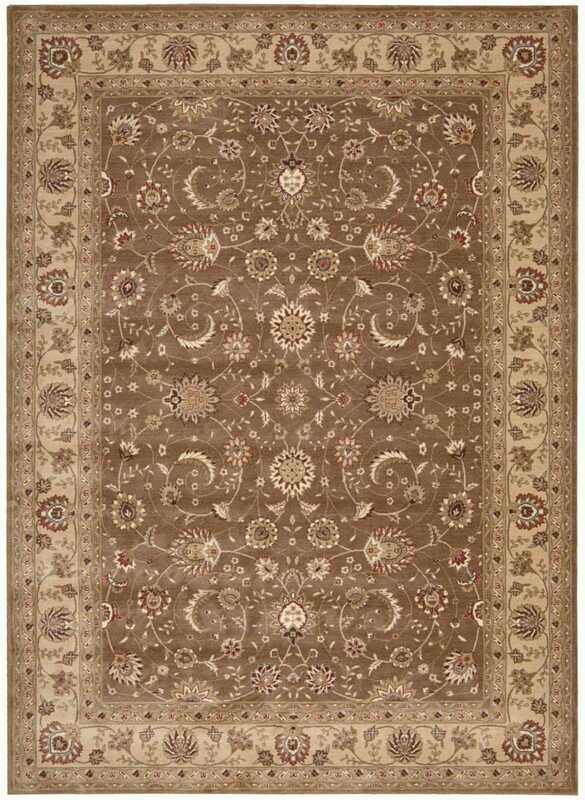 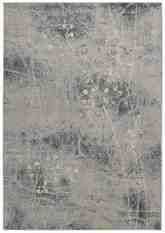 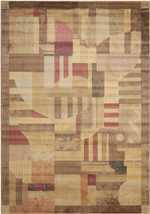 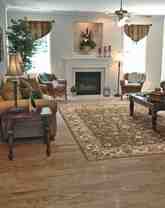 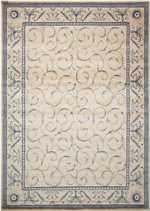 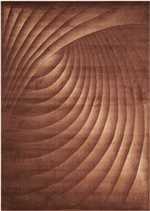 Introducing the Somerset ST62 Taupe area rug from Nourison. 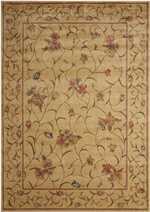 099446627803, 099446627445 and 099446627803, 099446627445. 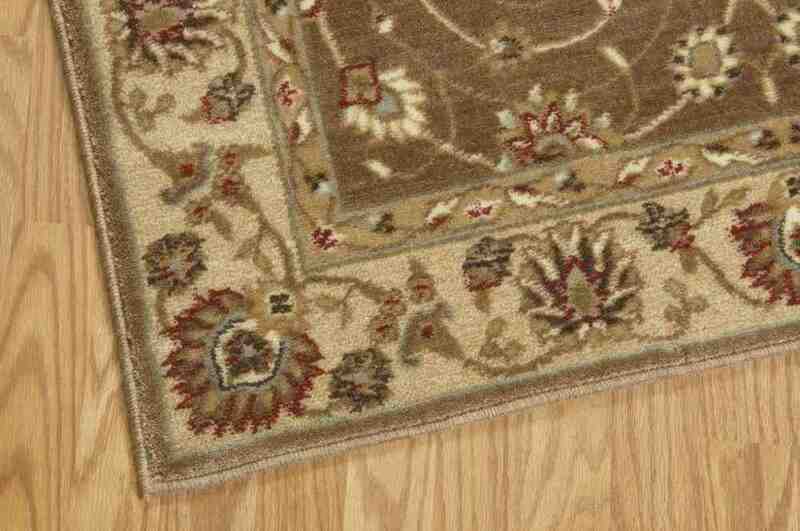 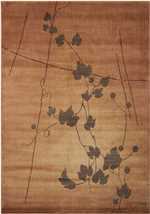 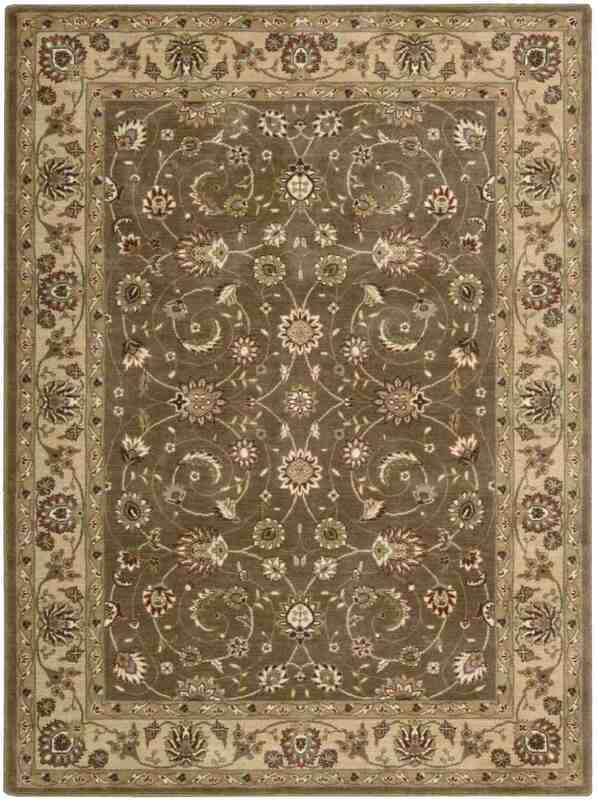 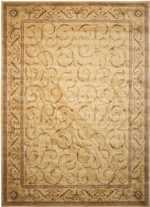 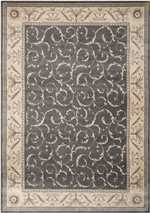 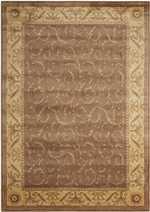 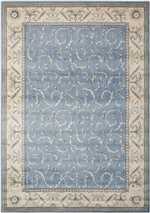 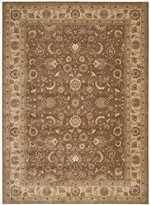 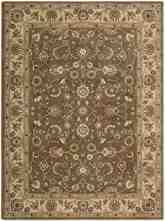 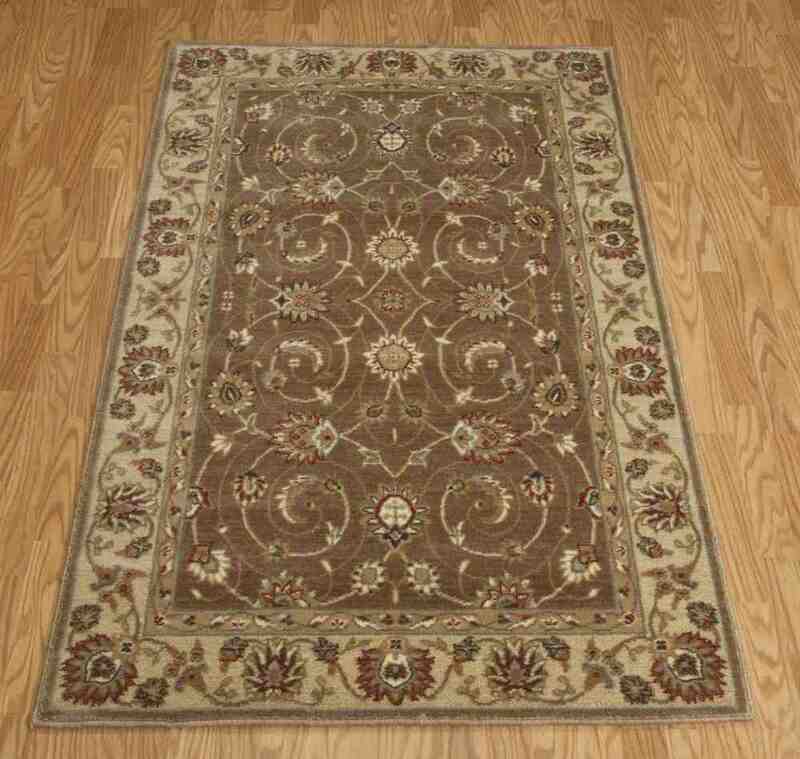 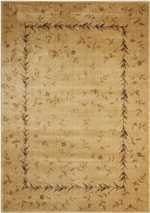 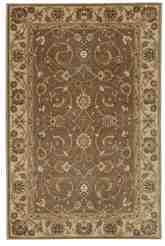 Have a Question about the Nourison Somerset ST62 Taupe area rug?